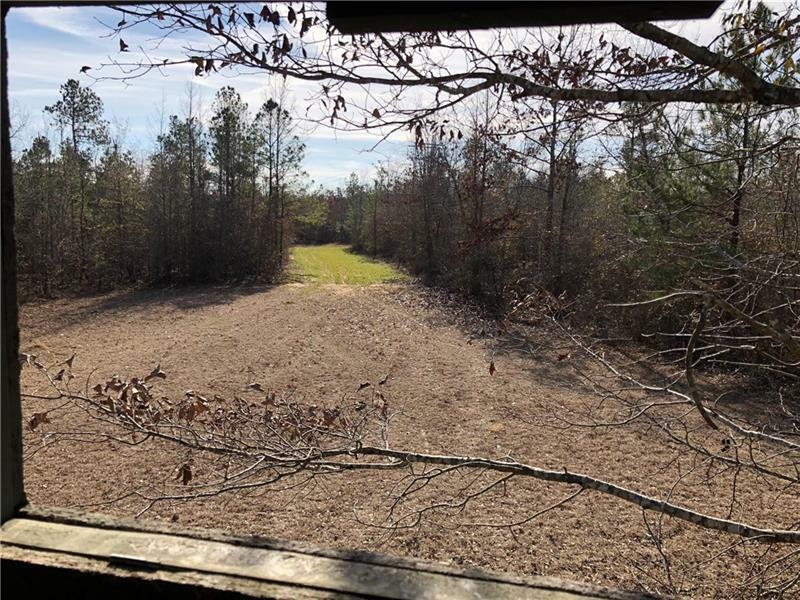 Over 66 acres of pristine hunting land, lots of deer and turkey!! 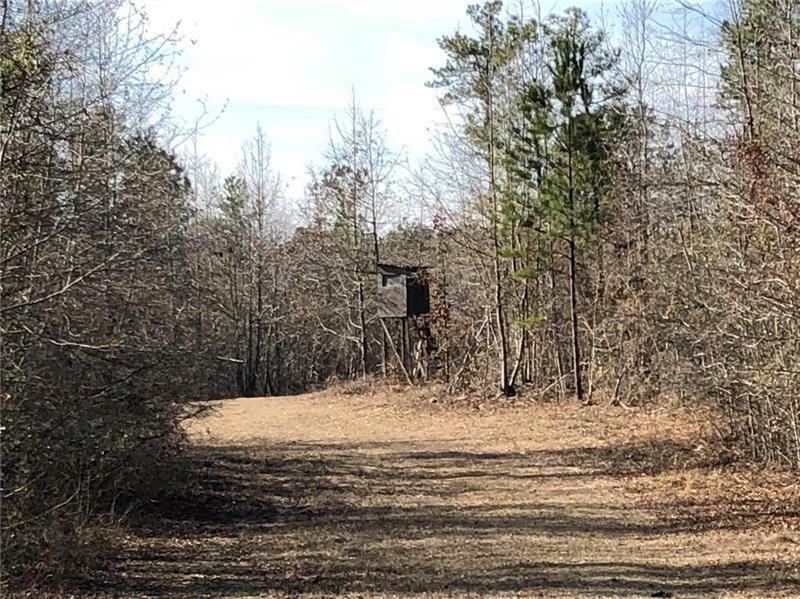 Property is wooded with pines and hardwoods, lots of oaks! Apple and pear trees have also been planted to attract wildlife. 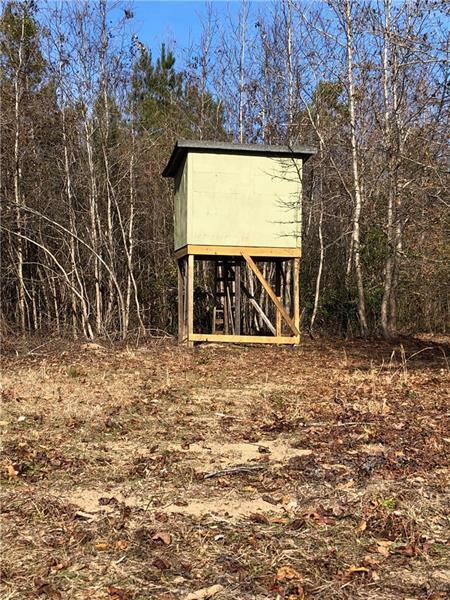 Property also includes 7 permanent deer stands, 4 shooting houses and 3 ladder stands. Food plots are typically rotated each year to maintain production. 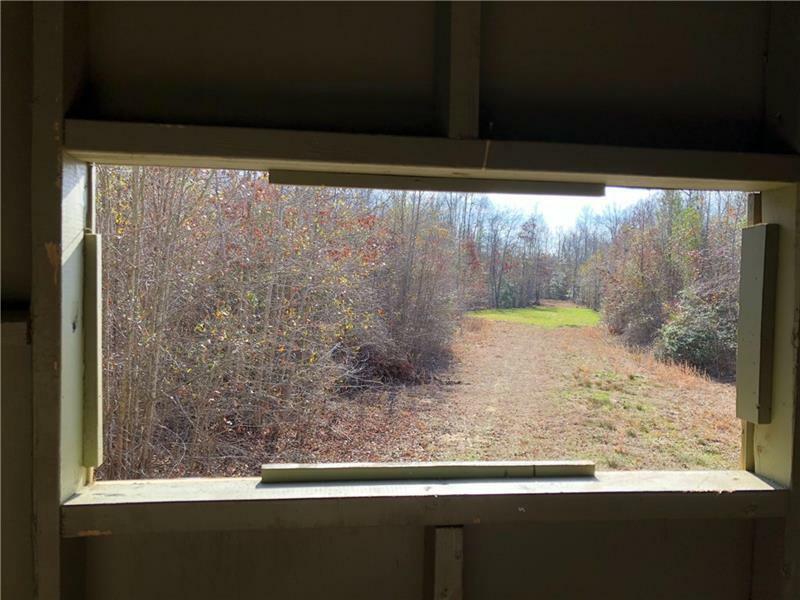 This property offers about every hunting location you could ask for, whether you want to hunt the wide open space of power lines, in the "thick stuff" over beautiful food plots, or even in the swamp. It's all available here!! Listing provided courtesy of Dreams Realized Realty.